Websites which promote the types of products you find on Amazon are always a win, if you build them properly. 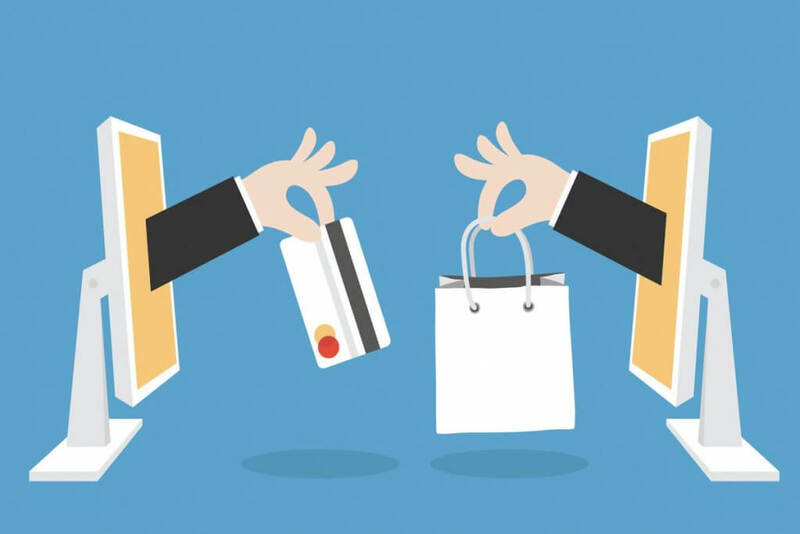 With the proper selection of niche and product, you can easily produce a site which consistently makes money. These types of sites are great to hold in your online portfolio, or flip them for upwards of 16 months their earning potential. If you’ve built these types of sites, you’ll understand just how boring it is to write about products all day long. It’s seriously difficult to do, and after you’ve written several they all start to blend together. I’m going to share a little trick I use to write these types of articles quickly and efficiently. Let’s assume you’re creating a site for the promotion of energy efficient air conditioners. One by one, you’re writing about many of these aircons. The next article up is the “Friedrich EQ08N11C 115V 11.0 EER Kuhl Plus”, which you selected because it sells for around $813, where (even with a very low 6% commission) you’re still clearing around $50 per sale. 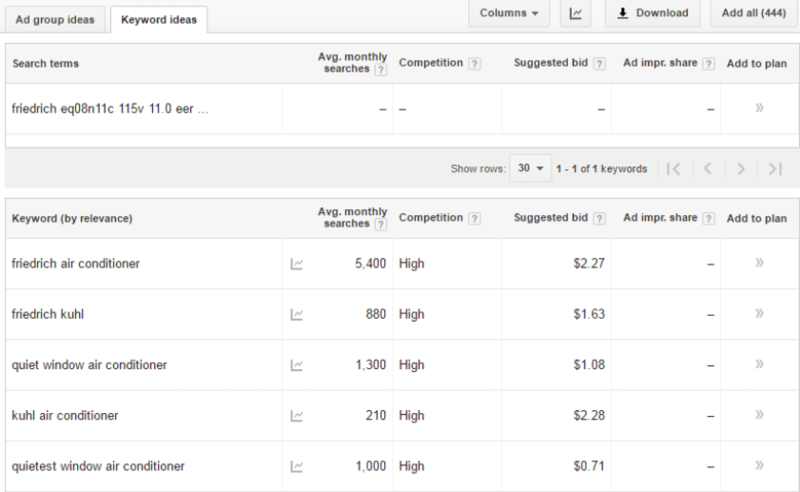 The trick is to use Google’s Keyword Planner. Go to Google’s KP and log in. Take the entire length of the product name, in this case the “Friedrich EQ08N11C 115V 11.0 EER Kuhl Plus” – and paste it into the search box and click “get ideas”. Next, navigate to the “Keyword ideas” tab, as shown in the picture below. You should now be looking at something similar to above. Under that “keyword ideas” tab, what are we looking at, exactly? The list that is featured below – the one that begins with “freiedrich air conditioner”, how is that list generated? This is a dirty little trick that you’re probably not aware of. The list that appears in Google’s Keyword Planner in the “keyword ideas” section, in my opinion, represents all the keywords that are most related to the keyword you entered – in order of relevance. What does that mean for you? Of course, for the exact term itself, there are 0 searches per month. Nobody is precisely looking for the full product name of “ Friedrich EQ08N11C 115V 11.0 EER Kuhl Plus”. However, Google has found that exact term on certain pages – and in Google’s opinion, the most relevant term – the term that is most related to that long product name – is “freidrich air conditioner”. I’ll list the terms below, in order of their relevancy. This is significant in terms of SEO. You want to write an article which utilizes all the relevant keywords to a term for it to rank the best. Here’s the thing. You’re not going to create an article with “ Friedrich EQ08N11C 115V 11.0 EER Kuhl Plus” in the title. Nobody searches for that term. It would be a major waste of time. Your keyword research, however, has revealed a list of 444 related terms, of which six are listed above. We’re going to create a page that is based on one of the listings above. 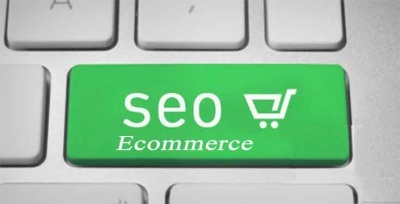 We will optimize the SEO to rank for that particular keyword. The actual product will be featured on the page, and we may list the product name in the text, but that’s not what we’re trying to rank for. Look at the list above. Take each of those terms and search for it in Google. Gauge how difficult it would be to rank for each particular term. Following is my opinion on each of the terms. friedrich air conditioner – The top listings are stores such as Amazon and eBay. Because the brand is featured in the titles of these powerhouse websites, I tend to think it will be more difficult to rank for those terms. While not giving up on it, I move on to check the others. friedrich kuhl – Here again, we have the top stores such as Amazon, but also some other heavy duty sites (such as Consumer Reports). quiet window air conditioner – Bingo, we have a winner! Amazon ranks for this, but it’s far down the list. Their pages aren’t optimized that well for the term. I’m seeing Amazon ranked #7 for this term, and as I look at their page, I realize it’s because their page is poorly optimized. 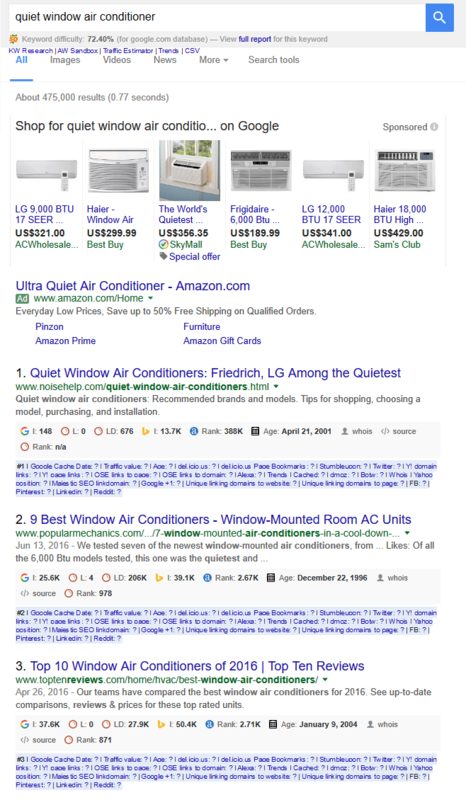 Unlike their product pages, which features the brand name repeatedly, along with reviews – their page best optimized for “quiet window air conditioner” has no content other than listings. At 1300 search volume, high competition and $1.08 per click, this keyword is looking like a winner. kuhl air conditioner – This one is looking like the other branded searches above, and not desirable for the same reasons. quietest window air conditioner – This one is looking just as good as the “quiet window air conditioner”. It has a little less searches (1000), and little less CPC ($0.71). Amazon has a product page listed around #7 which isn’t optimized for the term, as it doesn’t have “quietest” in the title. friedrich window air conditioner – Again, with this term we have the same problems as the other branded searches above. After going through the list, the two best options were “quiet window air conditioner” and “quietest window air conditioner”. They both have significant search volume (1300 and 1000). The terms are close enough that you could easily feature a page that chases after both terms. 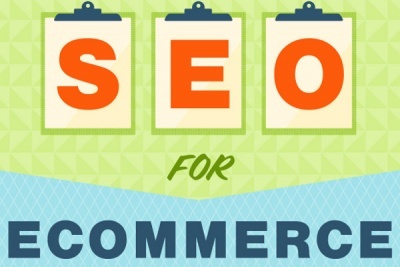 As to which you should focus on more, this will depend a bit on your SEO chops. I’d say “quietest” is likely to be easier, without as much of a hit on its lower search volume. Next, we go back to Keyword Planner. Type in “quietest window air conditioner” and take note of the keywords you see listed below it. At the top of the list, you see the most relevant keywords to that term. Include all that you see – and as you scroll down you might get some ideas of good words to include. Terms such as “cheap portable air conditioner” and “portable air conditioner reviews”. While the article is not likely to rank for all the related terms you include, your article will be considered a better article because it references relevant terms. Keep in mind that, the higher on that list, the more relevant it is to the page you’re creating. The more of these terms you’re able to use (without keyword stuffing), the better your page should rank. In summary, eCommerce sites shouldn’t be built around long product names which people don’t necessarily search for. Instead, you should find the best keywords for which your products fit – ones that actually have search volume. Then you attempt to rank for those keywords, with articles that feature the product (but optimized for the searched-for keywords).